New Home Construction | Custom Home Builder | RJ Builders, Inc.
Everyone has a dream home they hope to live in someday. 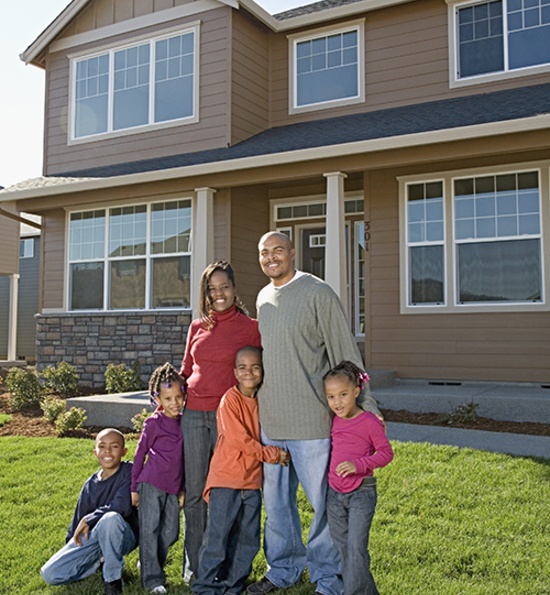 When you think of the perfect home, you envision a grand home made from scratch just the way you want it. Home is where the heart is and where memories are made. A custom built home should be beautiful, welcoming and designed with your unique lifestyle. Here at RJ Builders your comfort, wants, and needs are our top priority. So you've finally can make your dream a reality, where do you go from here? We are here for you from the drawing board to moving day. Our expert home builders work with you to design the home you have always wanted. We pay particular attention to detail to make sure your new residence is safe, sturdy and stylish. At RJ Builders we use the absolute best building materials available and never cut corners. We also know you have a budget to adhere to, so we keep that in mind as well. We aren't happy until you are happy. There are many home builders out there who don't take the time to listen to their customers and end up with poor construction and distressed homeowners. Our work speaks for itself, and our clients are extremely pleased with their stunning and unique custom homes. 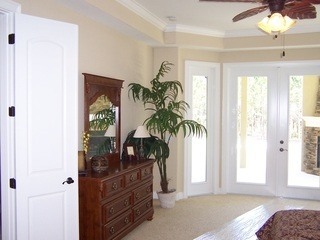 You will be proud to show off your new elegant custom home to friends and family. Please contact RJ Builders at (352) 787-4600 or use our convenient online form to see how we can assist you with new home construction in Lake, Sumter & Marion Counties!